Day two of our 22nd Six-a-Side Cricket Festival is way on it’s way. 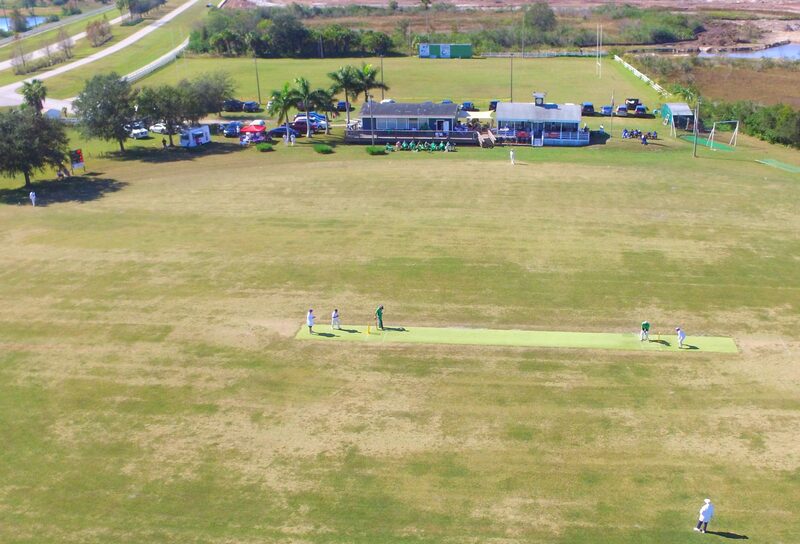 So far we have seen wins by the hosts SICC over the Evergreenies from Cayman Islands, Houston Memorial over the Cayman Island Greenies, and West Palm Titans over the Evergreenies. Playing now are Nashville CC vs. Greenies followed by Memorial vs. SICC. Find each day’s schedule and results on our Cricket Schedule page.